With CES gearing up in a few days, some companies have begun revealing new products ahead of the show, and today TrackR has unveiled new updates to its range of Bluetooth tracking devices that help users keep tabs on where their most precious items are located (via The Verge). One of the new additions is the TrackR pixel, which the company is introducing as a cheaper and more colorful entry to the aluminum-cased TrackR bravo that is already on sale. 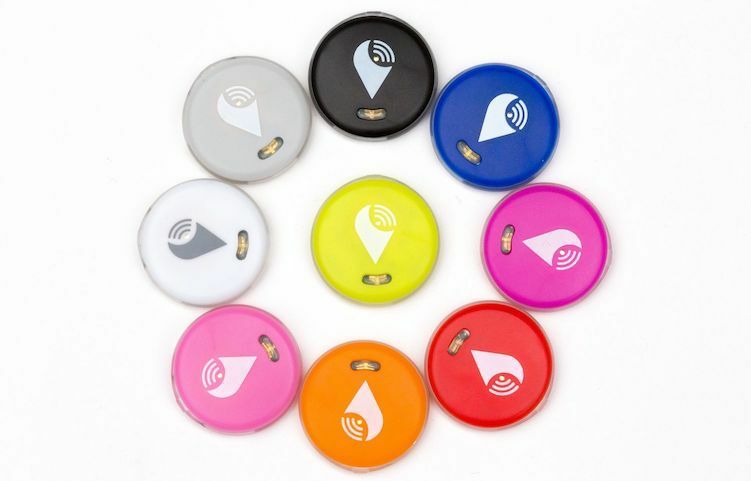 Like the bravo, the pixel can be attached to an important personal item -- such as a key ring -- and with a connected iPhone and Android app, users can find anything lost with a GPS locator that shows when they are getting closer or farther away. When TrackR is far out of range, the company's "crowd GPS network" of users will anonymously help in rediscovery of the item in question. The original TrackR wallet has also been updated to a 2.0 version, making the Bluetooth tracker visually similar to a credit card and the "thinnest item-finder on the market," according to TrackR. Otherwise, the wallet functions the same as the pixel, offering users close-range Bluetooth tracking through a smartphone app, and long-range crowd-sourced discovery. Each TrackR device includes a battery that lasts for about a year, but unlike Tile, users can replace the battery without having to purchase an entirely new tracker. 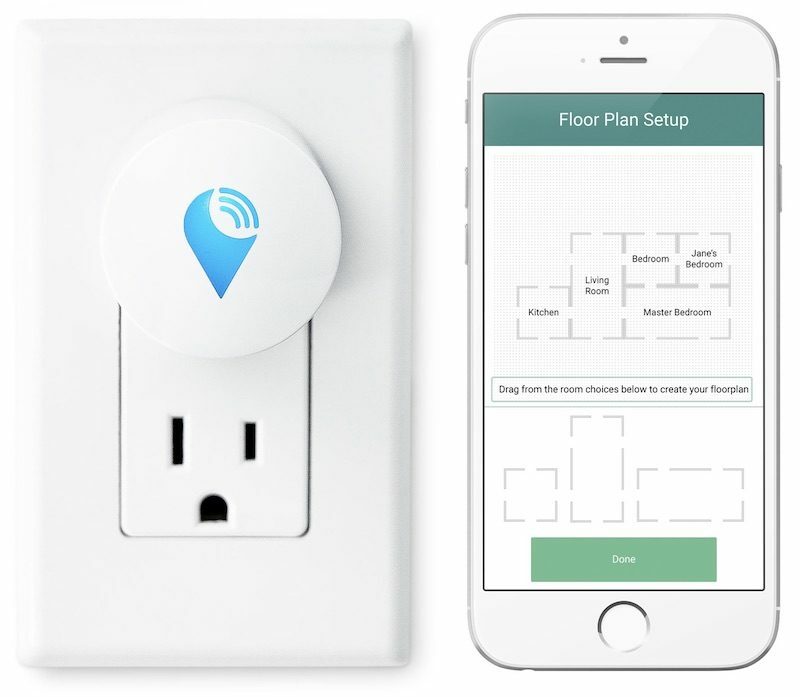 Lastly, TrackR announced an all-new device, the TrackR atlas, a smart plug that's placed in a wall outlet and maps out a user's entire home to pinpoint the location of any connected TrackR down to a specific room. Support for Amazon Alexa-enabled devices means that users can simply ask their Echo for the location of a lost item without needing to take out their smartphone. The TrackR pixel will be available for $24.99, the TrackR wallet for $29.99, and the TrackR atlas for $39.99 when they go up for pre-order sometime today. As of writing, only the atlas is available for users to pre-order. All three products are expected to launch sometime in the Spring. I come here for great products that fullfil a useful purpose. This, on the other hand is trying to solve problems that do not exist or trying to solve small problems with overdimensional applications. That's good to know and much less vapid than your original comment, which simply said "First world problems." However, what is "great" or "useful" is entirely subjective; I imagine almost all of your contributions to this site regard things that most would consider a first world problem. The difference is, this product doesn't interest you, so you regurgitated that cliché even though it's equally applicable to things that probably do interest you. On a tech rumors site? :eek: Where are the articles about limited access to water, education, and contraceptives that we came here for?! TrackR >Tile, just because I can change the battery on the TrackR, instead of throwing it away and having to buy another $25-30 device. I have a few of the Bravos for various items and they've saved my bacon a few times! The Atlas looks interesting, but at $40, equipping ones entire home could become VERY expensive. Yes but the batteries need replacing so often, is it worth it? I have 10 Bravos and can't keep them fed with batteries. Still useless as long as out of home tracking relies solely on other people's use of the app. If your bike gets stolen and end uo in someone's shed, you can put a dozen trackrs on it and will still never recover it. What's with the big "Done" button at the bottom? Is this a sign that the iOS User Interface Guidelines no longer apply? Which is a good thing, since my TrackRs goes through batteries about once a month. And of the 10 I originally ordered, only 3 are still working at all.